Since this is Valentines day, it seemed like the perfect day to share with you some of the extraordinary all red bouquets we have created. 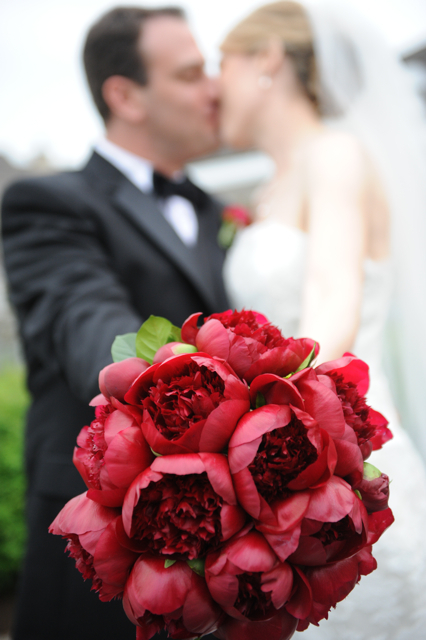 One of my favorites from last year was this deep burgundy red peony bouquet. Photography was by Freed. 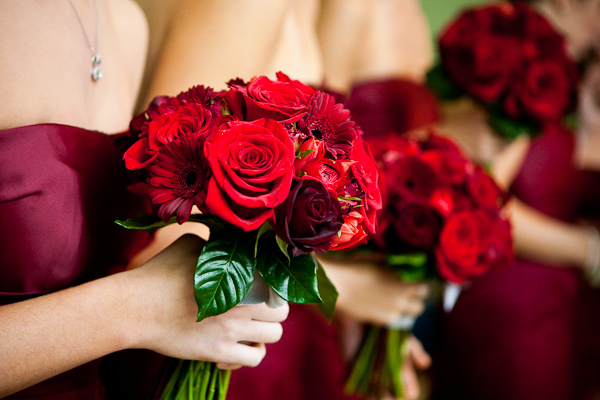 This bouquet was a show stopper, we used red dahlias, red roses, black magic roses, and burgundy callas. Photography was by Collins Metu. A lovely all rose bouquet of red roses, black magic roses collared with lily grass. Photography Stephanie Ascari Cleverly Candid. Pretty maids all in a row with red roses, black magic roses, red ranunculus, red tulips, spray roses and burgundy gerber daisies. K. Thompson Photography. Happy Valentines Day. Be sweet!! !